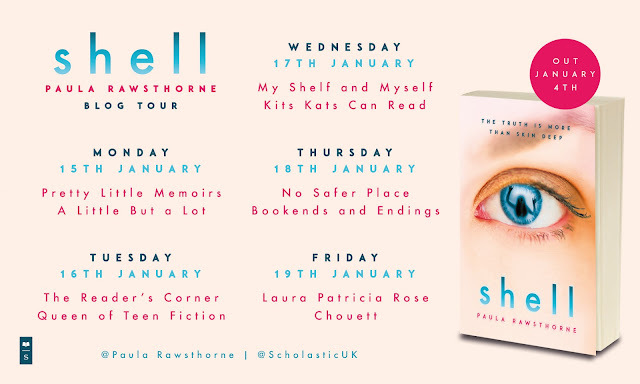 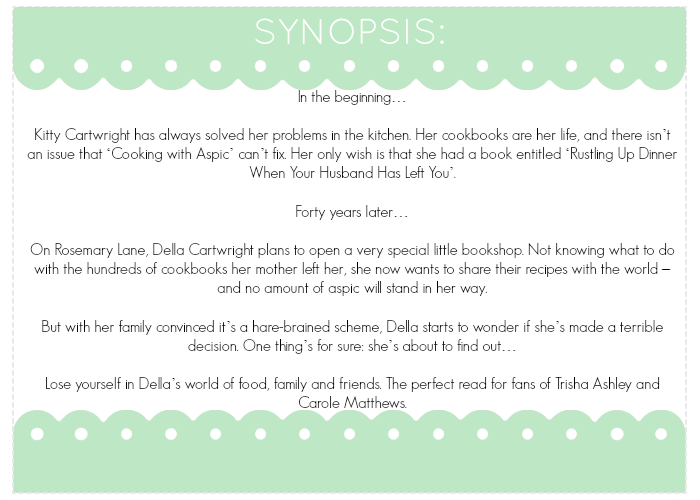 Another Sunday another wonderful book cover reveal. 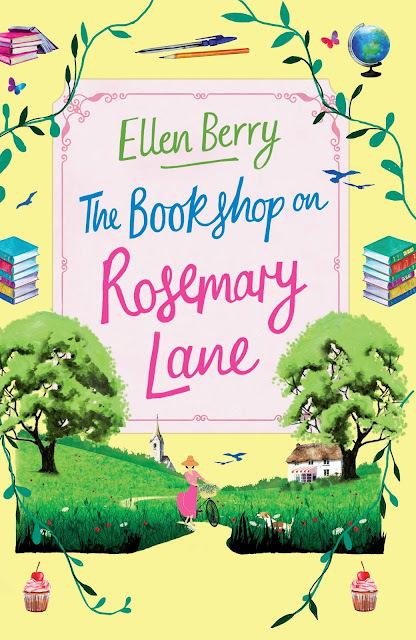 I am delighted to be able to share with you the cover for The Bookshop on Rosemary Lane by Ellen Berry. It is divine! Hope you like.